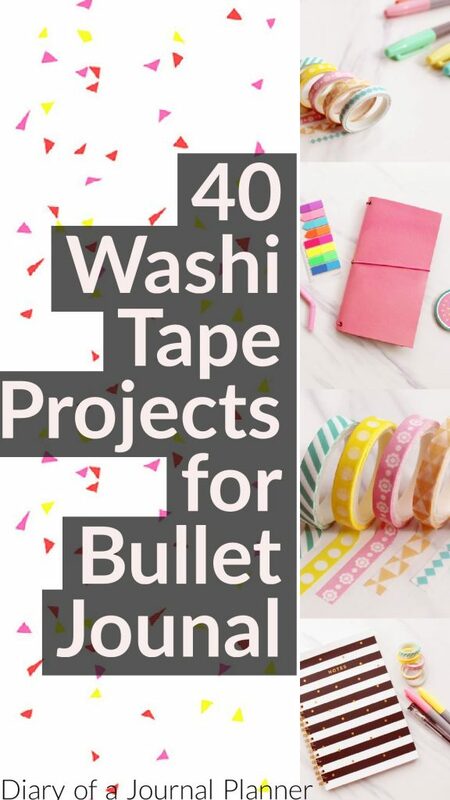 You will never again be stuck without some good bullet journal washi tape ideas again! 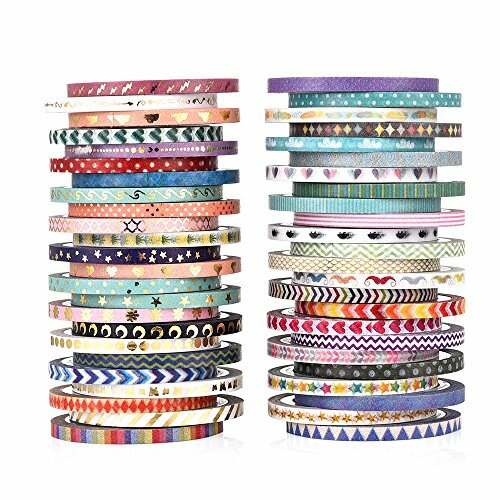 If you are anything like me you probably have a little bit (okay, a major), washi tape addiction. So what can you do with washi tape? 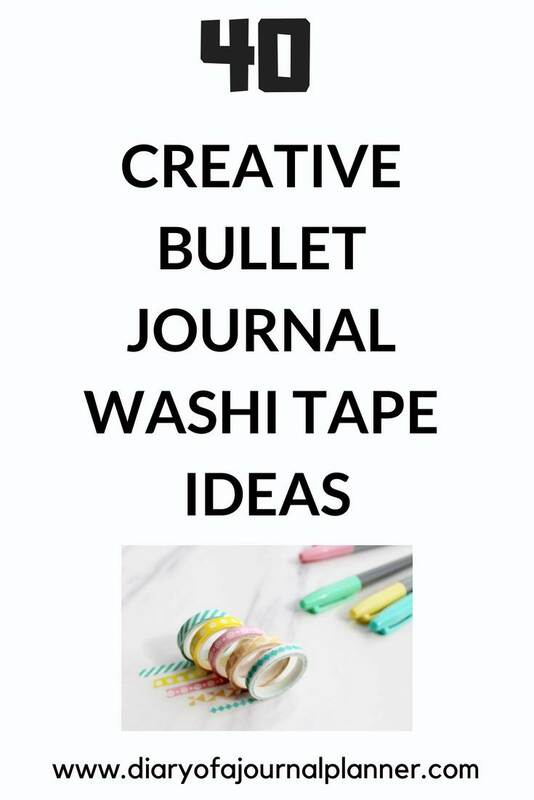 I’ve collected up some gorgeous washi tape hacks for you bullet journal or planner. 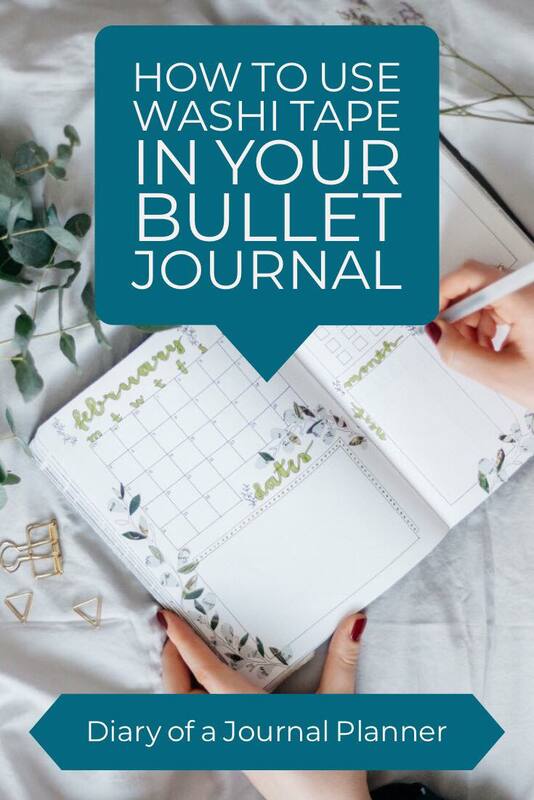 From stunning bujo layouts to creating the best bujo trackers or decorating your art journals…. all using washi tape. Don’t let all those beautiful washi designs sit unused. 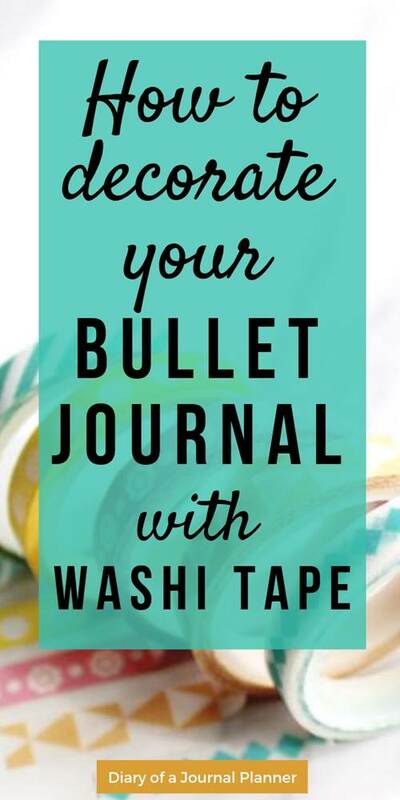 Keep reading to find out how to use washi tape in bullet journals. 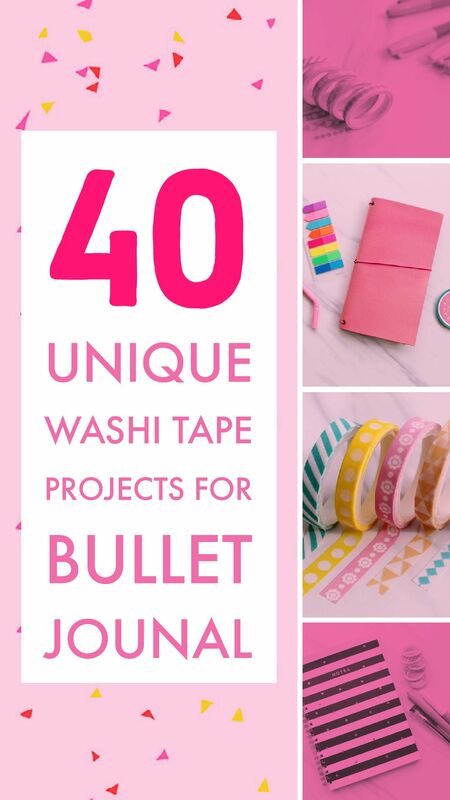 I have listed 40 ways to use your washi tape other than just collect it! 8. Use it as tape! 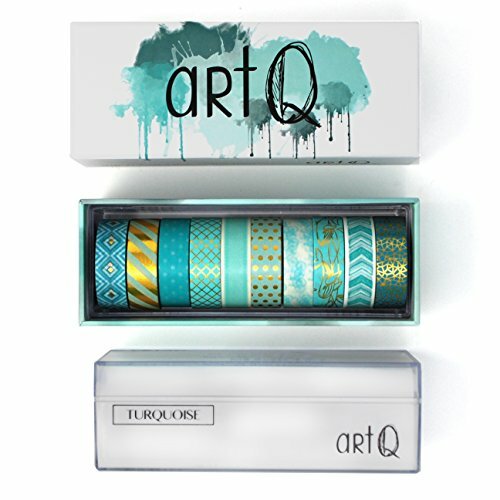 The best place to buy washi tape? 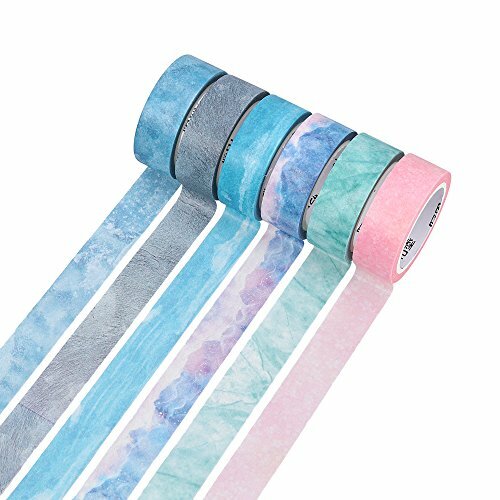 Below I list the best washi tape uses that will make your planner ideas and projects even cooler. Once you start collecting your favorite Japanese washi tape from Hobby Lobby, Michael’s or Amazon it is a good idea to create a tape swatch index or layout. It makes a lot of sense to have a collection page in your bujo. With time you can edit your swatch to add new fave ones or replace finished one because washi tape is removable. 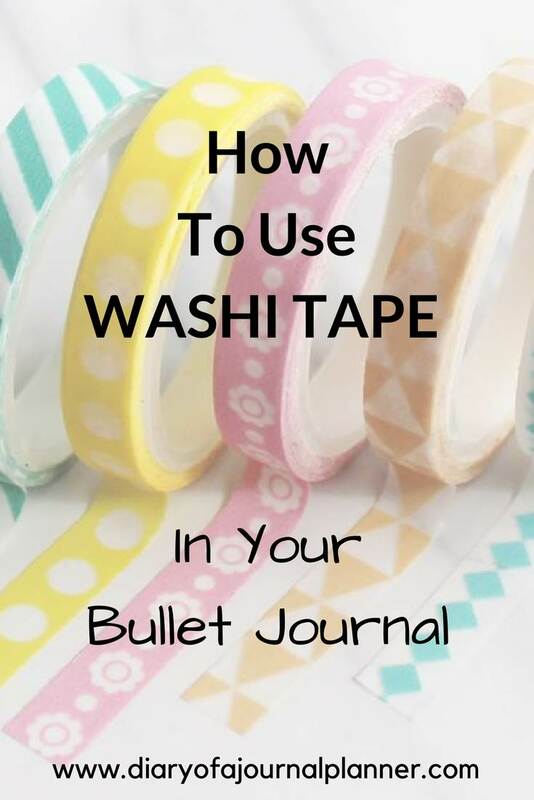 Learn how to make your own Washi Tape Swatch for Bullet Journal here! Decorating a planner with washi tape is probably one of the first things that come to mind. 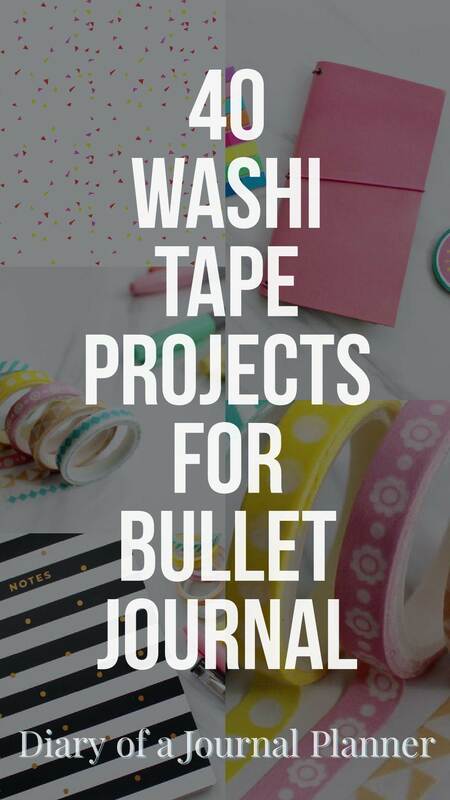 Just as you can use washi as bullet journal tape, it can also be used with a planner such as Happy Planner, Passion Planner, Erin Condren, Kikki.K etc. Personalize a bought ready-made planner is one of the best ways to use washi tape and make the planner your own. You can make your layouts look beautiful… even if you aren’t artistic or can’t draw. This is a great idea. 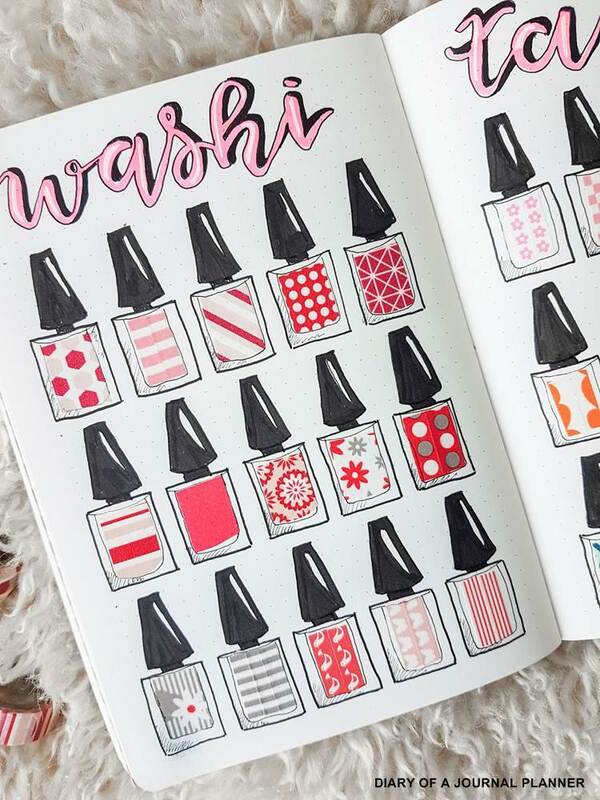 You have probably only used marker to track your feelings but what about washi? Creating a mood tracker this way is yet another great thing to do with washi tape. Create a colorful side index for your bujo or planner by decorating with washi tape the edges or a particular page. Haven’t we all been there? Those mistake can be quite upsetting for some people, specially when you are just starting a new journal. Use Washi tape to cover up mistakes in a bujo layout. More often than not it will add that little something that the page was missing! 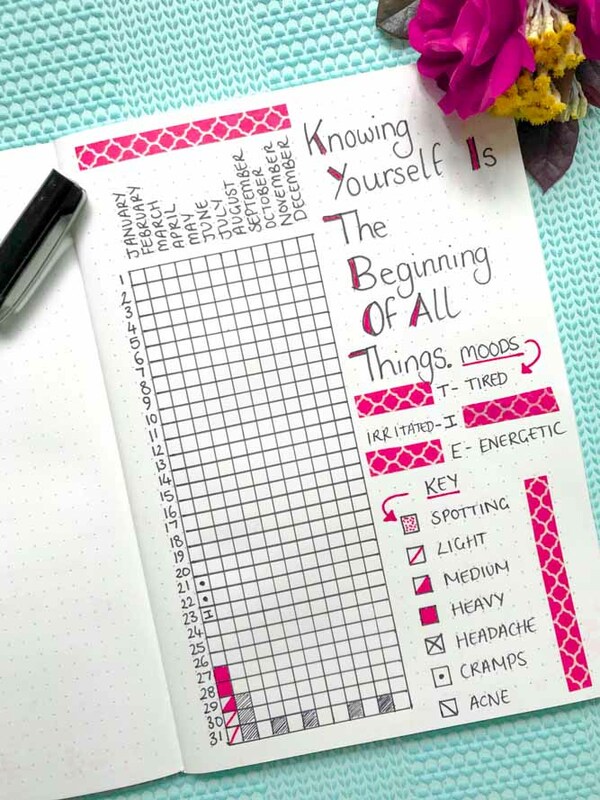 Plan your washi tape theme for the month with a gorgeous journal layout. I think this is one of the best washi tape ideas, it helps you set the mood for the month. They are normally so pretty that you forget how basically they are journal and planner tapes. Use your washi to add photographs, notes, kids crafts, tickets and other special notes to your pages. As they are removable, you can change the organization as you wish later on. Don’t buy sticky notes. Make your own DIY stick notes with washi tape and any paper. 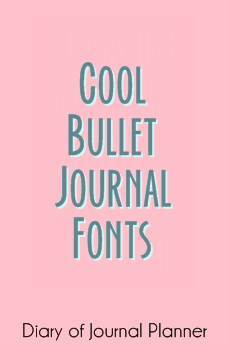 If you don’t feel inspired to draw headers and banners just have washi tape as headers in planners or bullet journals. Mark special events or pages in your bujo with an extra special washi design. Keep your whole monthly spread layout on point by using the same washi designs for the whole month. Create a gorgeous money saving layout and use washi tape to keep track of savings. Get creative and design the best weekly layouts for bujo with washi tape. Make a cute DIY pen holder for a bujo so you are never looking for your fav pen again. Of all the ideas for using washi tape, this is very original! Learn how to cover a pen and journal in washi tape to make them match and unique to your style. Your washi tape is just as useful as a tab flag or page marker. Sometimes you don’t know what to make with washi tape and what to write in your bullet journal. Solve these 2 problems in one go. Fill in empty spaces on bujo layouts with washi tape. Use washi tape as tape and stick in special memories like tickets and notes. Washi tape to help you move house?…yes! I wish I had seen this idea before I last moved! 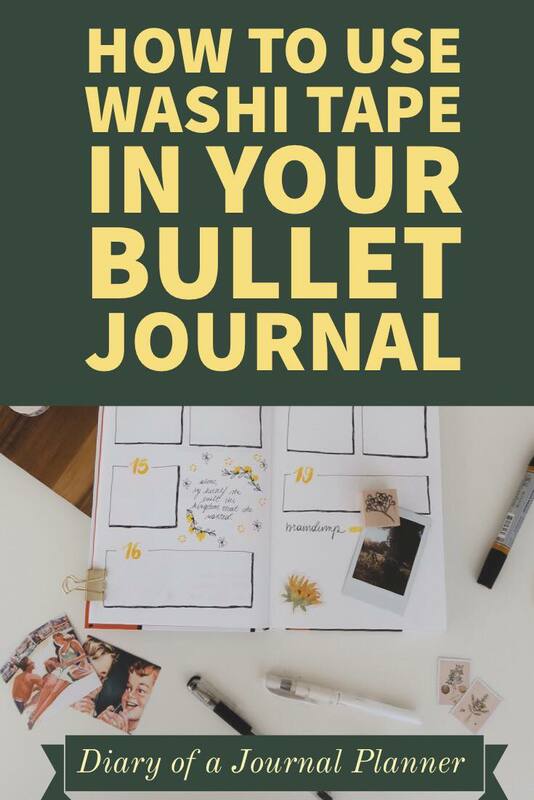 Instead of writing on each box, use this simple color code to create an easy way to organise your house moving with a bullet journal layout. How to use washi tape to improve boring divider pages? … easy! 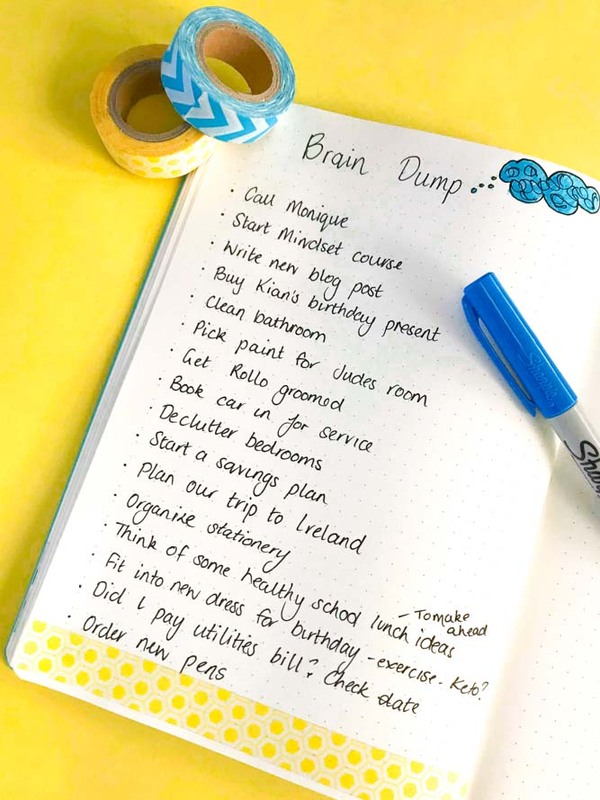 Make a checklist using washi tape. 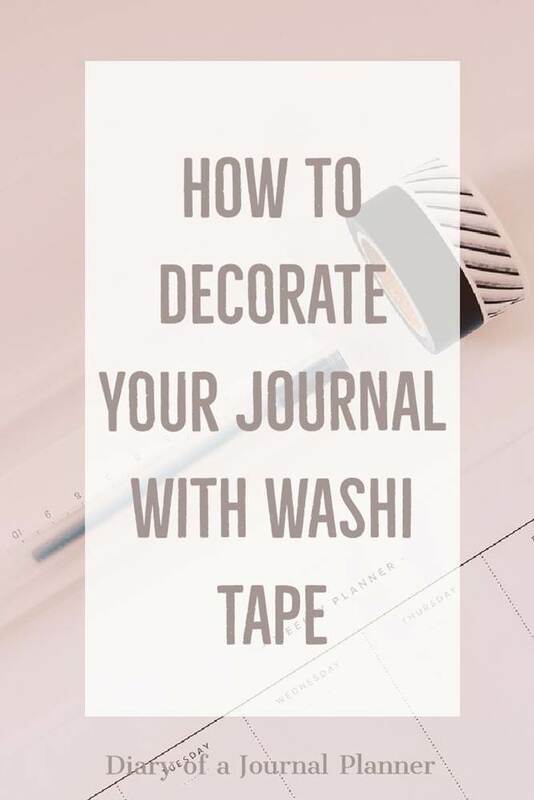 You can punch holes in your tape using this tool, use a washi tape design that can be marked off or use these checklist washis. 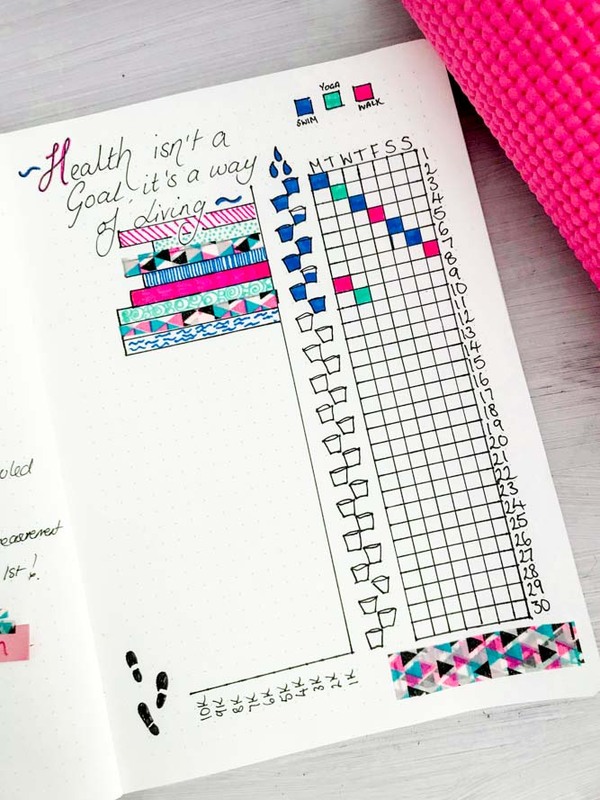 Use washi tape to create the best bujo page layouts. Use washi tape as a border on any planner page. 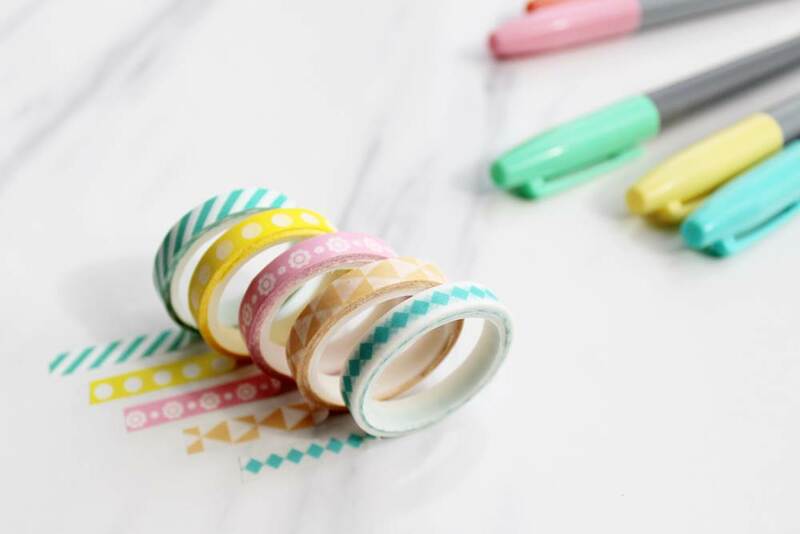 Make washi tape stickers with this easy tutorial. Make a bookmark for your planner. Make a vacation packing list layout. Make more space in your planner by making a flip-out with washi tape. Use washi tape to make a calendar for your journal. 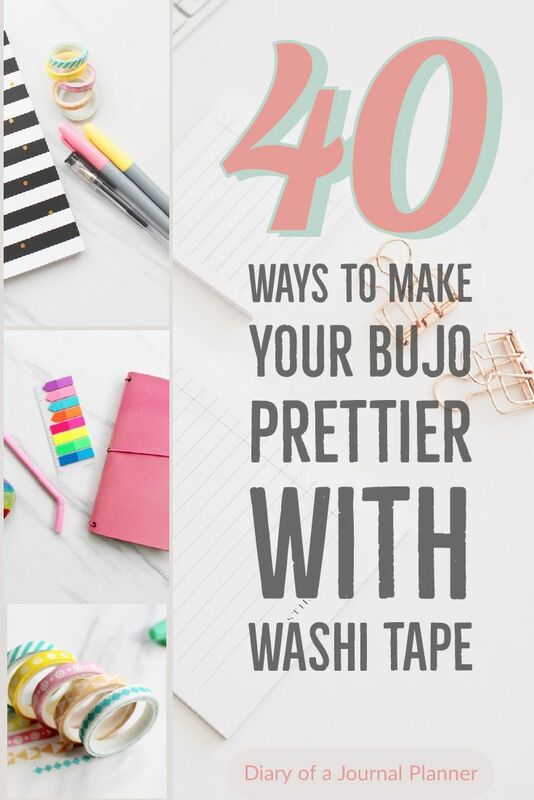 Let washi tape help you learn with the best study layouts for bujo. Trying to lose weight? 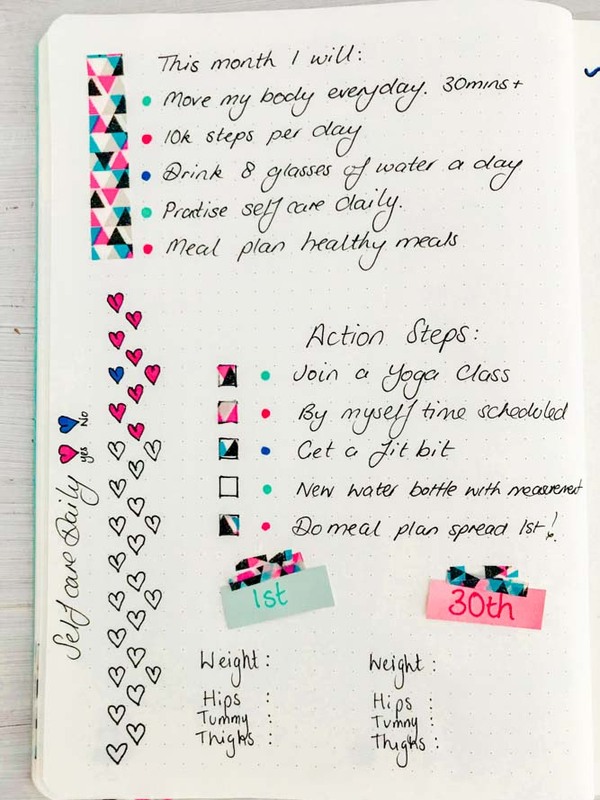 Create a weightloss tracker for bujo and use washi tape as those pounds drop off. Make a themed journal that is unique to you and the things you love. Make your bujo interesting and fun with peek-a-boos made with washi tape. Going on an adventure? Make the best travel layout for bujo. Use washi tape to divide up sections on your planner layouts. The perfect way to organize a page. Design page layouts you love to look at with a little help from you fave washi tape designs. Washi tape is such an easy way to help you organize your planner. An easy way to create color in any planner is add washi tape. 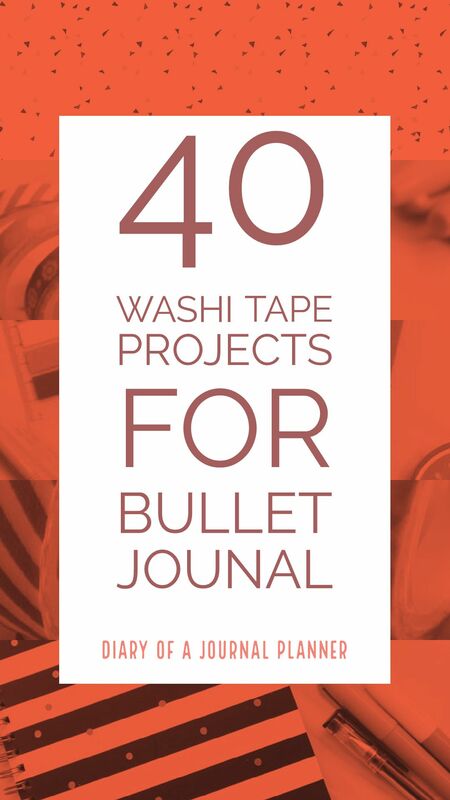 So, how is that for a comprehensive list of 40 ways to washi? I am sure now you have lots of ideas for things to do with your tape collection. So, what do you do with washi tape? I am a huge fun of amazon prime so I buy most of my washi on Amazon. 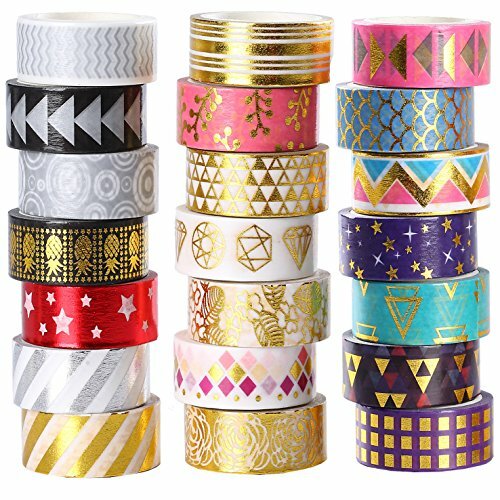 Other big retailers that carry a good stock of washi tapes are Walmat, Michael’s, Hobby Lobby, Joann and Target. Ohhh they sound beautiful. You will have to share a picture of the layouts/pages you do with your tapes. I LOVE washi tape, and this post made me want to go out and buy more! There are some really great ideas in this post! 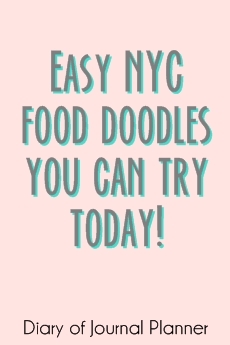 What a great list of ways to use one of my favorite things! I use washi tape to secure the backs of envelopes. I was doing that just for cards or letters to friends and family, but added bills too. I mean who doesn’t like something pretty to open? I use washi tape also to label spices or leftovers. I like to write what it is inside and the date. I use a Sharpie with the fine line. I love these ideas Susan, especially the bills! You must brighten a lot of peoples day with this. 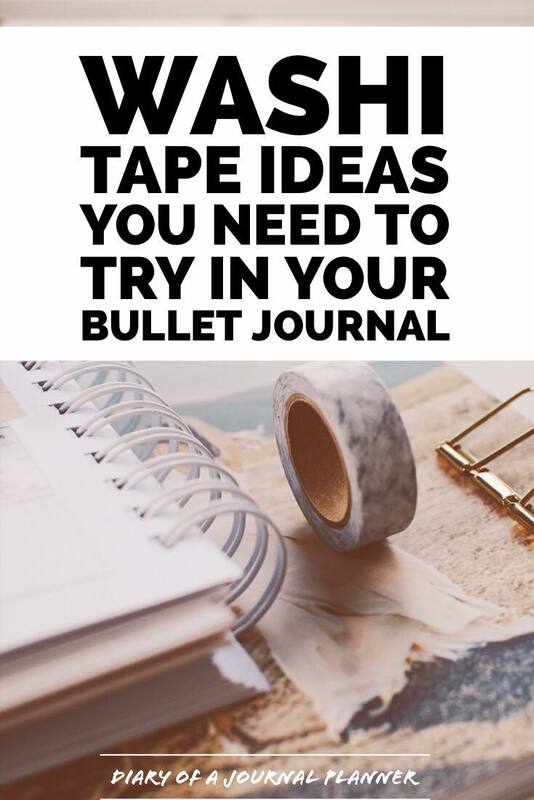 Hi Mary, A great start is this washi tape post but we also try different fonts with this post – https://diaryofajournalplanner.com/bullet-journal-fonts/ or some cute headers and banners here https://diaryofajournalplanner.com/bullet-journal-headers/. 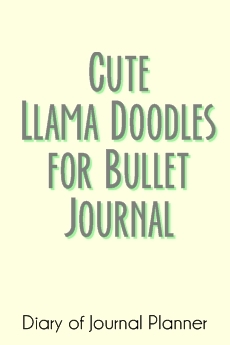 If you prefer to draw there are some really easy doodle tutorials here too https://diaryofajournalplanner.com/bullet-journal-doodles/. Hope that helps.